MMMmm... 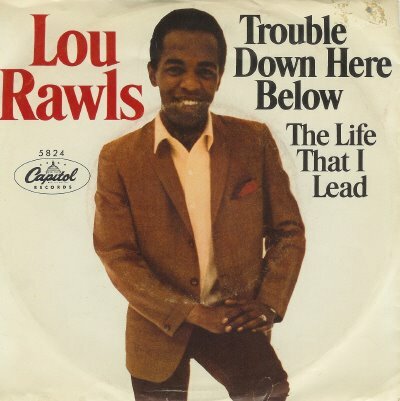 I loved Lou Rawls. That voice. sigh.